Summer holidays are the synonyms for great fun! Aren’t they? But with the thrill and entertainment comes the risk of dehydration. Right from beach walks under the scorching sun and humid environment to long-haul flights and traveling stress, everything contributes to dehydration. Proper hydration not only eradicates the risks of heat strokes but also adds a natural glow to the skin. In order to keep the body hydrated, one must drink plenty of fluids be it water, juices, shakes or oral hydration treatments. So if you are packing your bags for a summer getaway, do not forget to include handy and easy-to-use treatments that will suffice the body’s need for water and essential salts.  Chemist-4-u offered clinically-proven oral electrolyte powders and oral rehydration salts in different flavors for young ones, kids or elderly. Simply carry these handy sachets and packs along and consume them to avoid the risks of dehydration and diarrhea.